For those who are unaware, TikTok is a popular Chinese mobile app that was earlier known as ‘Musical.ly’. 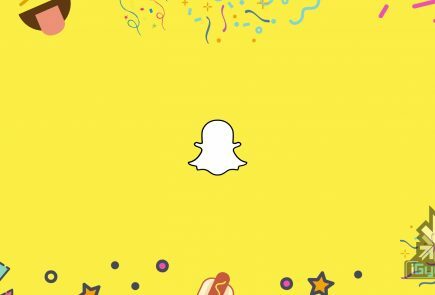 It lets users create short videos and offers features like filters and effects to be used in the videos. 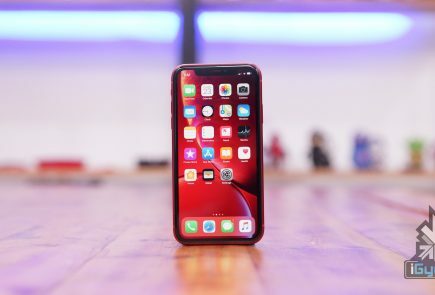 The app has become immensely popular among the younger audience which is credited to the exponential increase in affordable smartphones and the rise of 4G connectivity in the country. 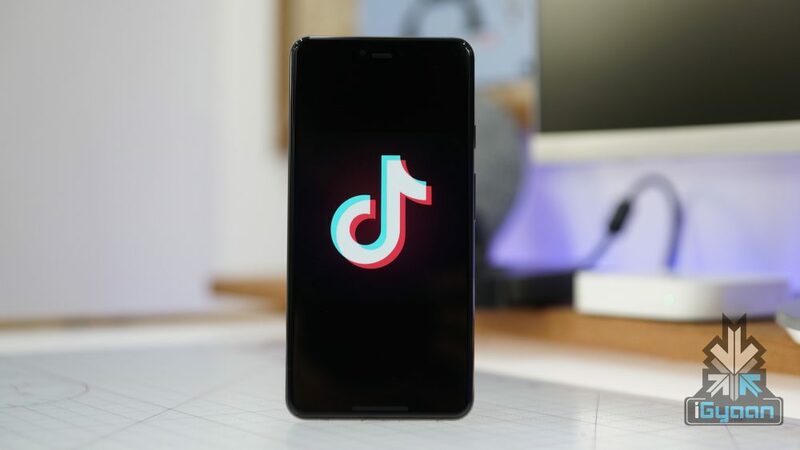 A case was filed in the Madras High Court after a Public Interest Litigation (PIL) was filed in the court regarding the TikTok app for objectionable, vulgar content. The Madurai bench of the aforementioned High Court passed an order which directed the government to stop the downloading the app in the country. 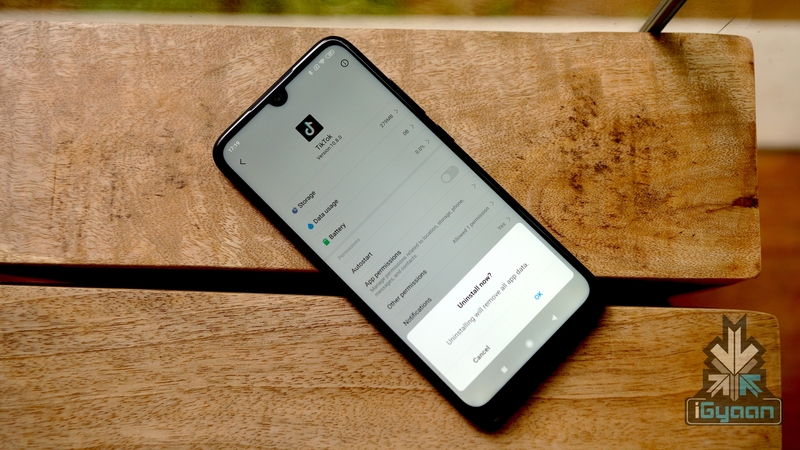 It also put a restriction on certain media houses which restrained them from telecasting the videos created using the TikTok app. As mentioned above, the company ByteDance then challenged this by filing an appeal in the Supreme Court. It has claimed it has taken down almost 6 million videos which didn’t meet its guideline policies and that it trusts the Indian Judicial System to take the right decision. The aforementioned request to remove TikTok from app stores by the government is issued via the Ministry of Electronics and Information Technology (MeitY). The ministry has asked Apple and Google, both of the companies which own iOS and Android OS respectively. 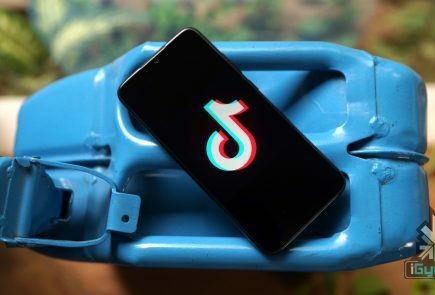 If the companies accept the request made by the government, the TikTok app will cease to subsist on the app stores of both the Operating Systems. This is being done to stop new users from downloading the app. 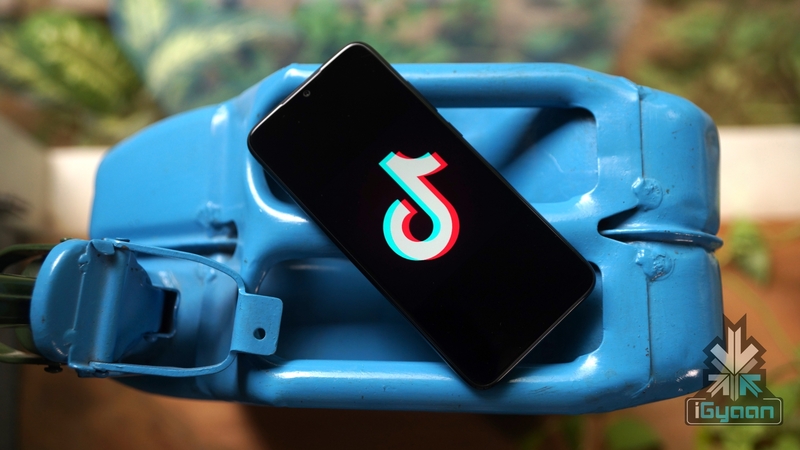 However, for users who have the TikTok app preinstalled on their devices, the change wouldn’t lead to anything, as the app would continue to exist on their devices.